Here are this week’s best. Duke fans, we are incredibly lucky two have not one, but two very, very special kids representing Duke basketball and Duke University. Also – both Nolan and Kyle were selected to play on the USA Select Team, which practices against the Men’s National Team as they prepare for World Championships in July. Da Bulls offered him a three-year, $19 million offer sheet on Friday night. But the Magic want to keep him in Orlando. Either way, J.J. is getting paid. With three superstars on board, Miami may be the perfect place for Jon to get a shot at success in the NBA. We wish him the best. …just like the rest of us. 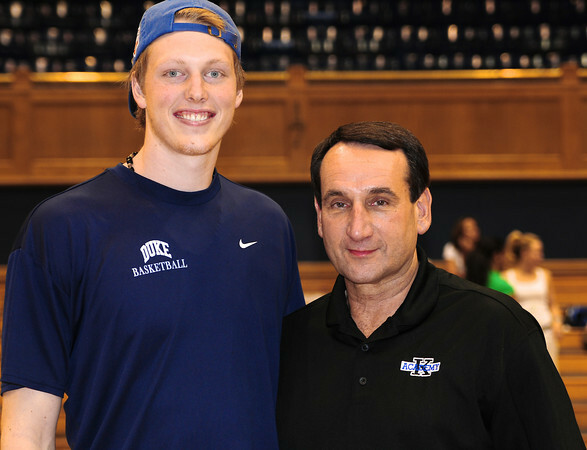 Even though he won’t be announcing in August, we’re pretty sure he’ll be a Blue Devil when it’s all said and done. Which means more local games will be syndicated to Raycom. At least the second UNC game will be on CBS in Primetime. 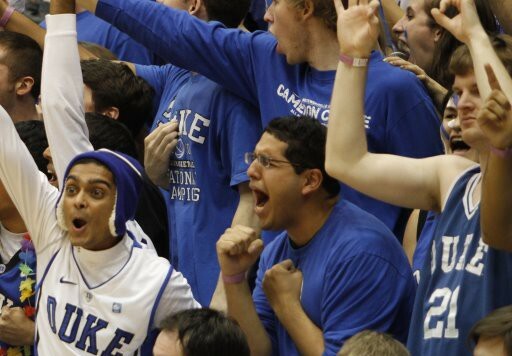 For any of you who may have forgotten: exactly thirteen weeks ago, Duke won the 2010 National Championship. Another excellent video from DukeBluePlanet, as usual. PS. This video will be the best nine minutes and twenty-two seconds you spend on the internet today.